Nook & Cranny | The Ego Co.
Hey guys! I’ve got lots to share! Clementine Ishtari is organizing a new Home & Garden event, called Nook & Cranny. The Ego Co. team will be assisting with this venture as well! Applications are open, so make sure you check out the Nook & Cranny page for more information. Applications for Mesh Around and Fluid are still open, as well! 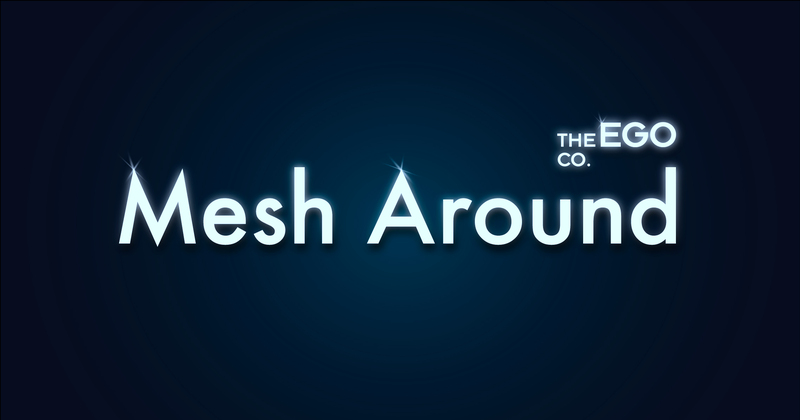 The Mesh Around & Fluid pages have been updated with some more detailed information and logos. Also, welcome packets have been distributed to designers for both events. Additionally, we’re very excited about our blogger list! We have over 20 bloggers that will be blogging on this blog as well as their personal blogs when the events begin, and we’re adding to that list! Be sure you check out The Ego Co. Team page for more information on our bloggers and links to their blogs! It’s coming together quickly! As always, contact me if you have any questions or suggestions!